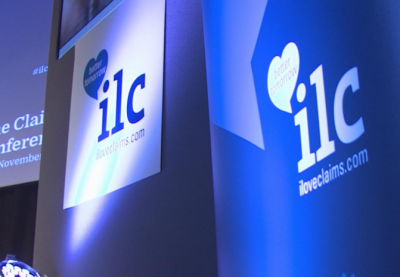 Jeremy Hyams, CEO at Claims Consortium Group, and Non-executive Director, Geoff Ball, will be centre stage among hundreds of other professionals from the home insurance world later this month at the third annual Home Claims conference organised by I Love Claims. Based in Coventry, the conference theme is ‘The Future of Claims, Tomorrow and After: Are We Really Ready?’. Jeremy will form part of the opening and closing panel that will discuss and respond to questions regarding industry challenges and will help to identify ways forward in the closing session. Of the day. 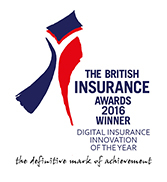 Speaking alongside Rob Smale, Claims Director of Ageas UK, and Gordon Vater, CEO of RiiG Ltd, the panel will address the concerns of insurers, suppliers and claims consultants alike. Geoff Ball, who is renowned and highly respected for his technical claims knowledge, will call on his own personal experience to discuss the changes and challenges in handling customer expectations in domestic building claims. Joining a panel of two other professionals, Geoff is set to be a source of both knowledge and motivation for the delegates.